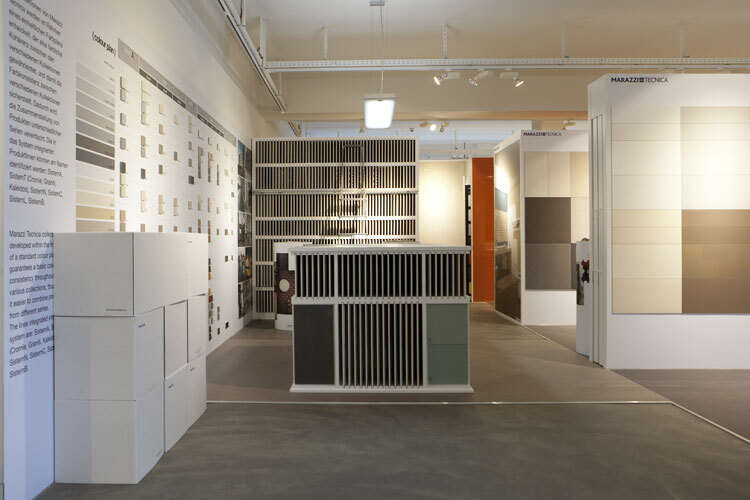 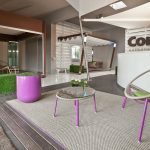 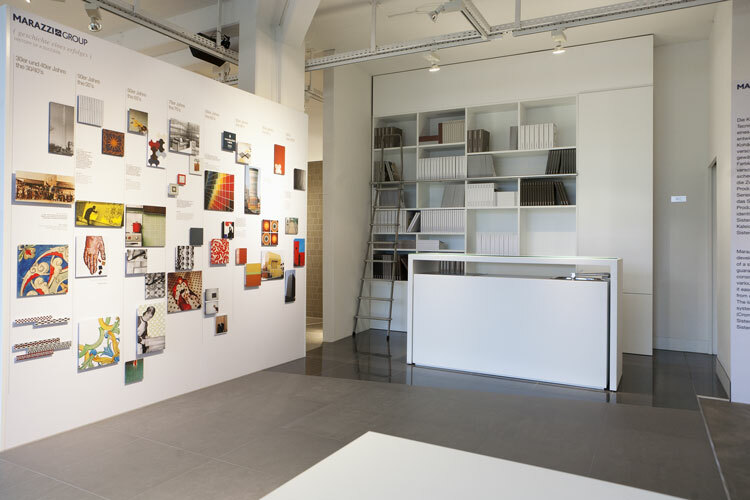 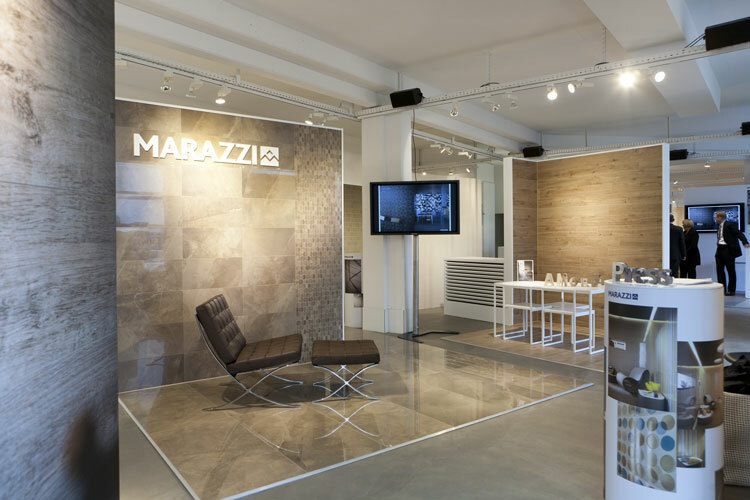 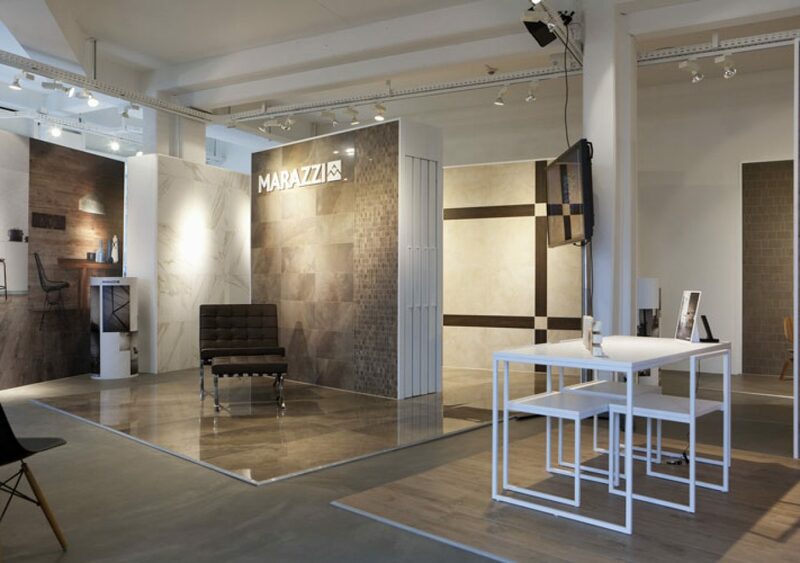 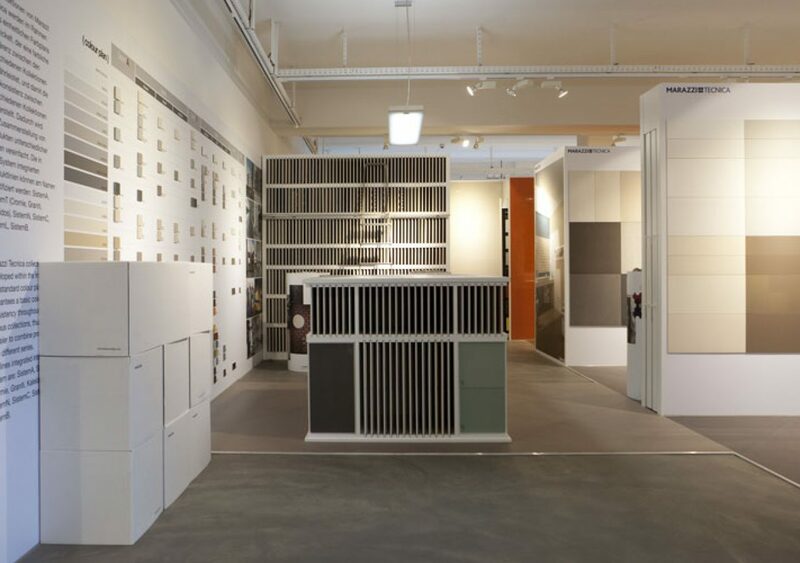 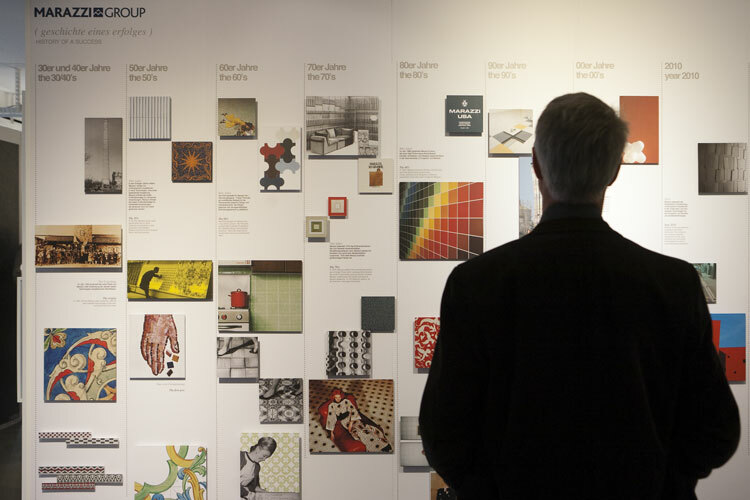 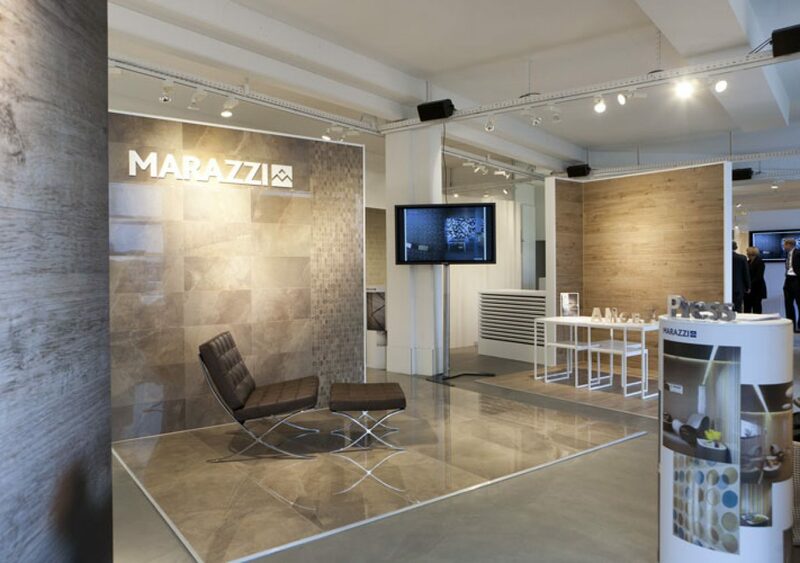 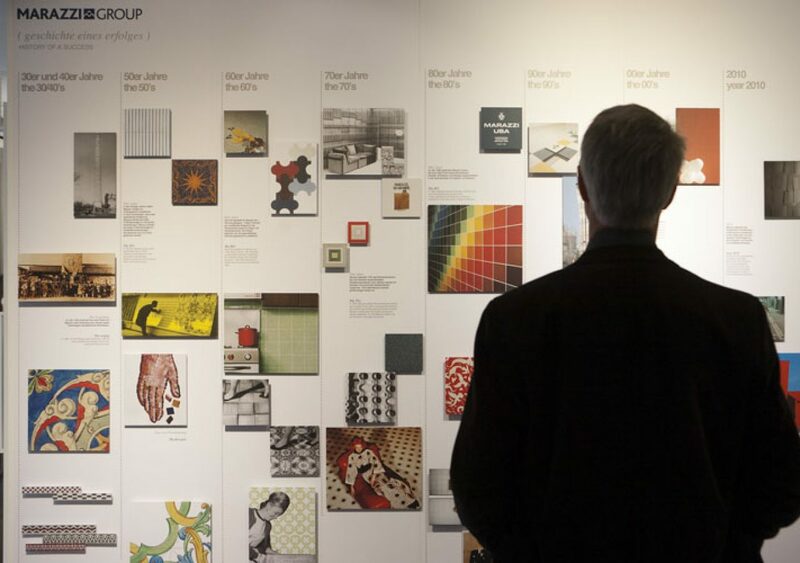 A new space of 500 sqm for Marazzi’s collections in the german main city of design and architecture. 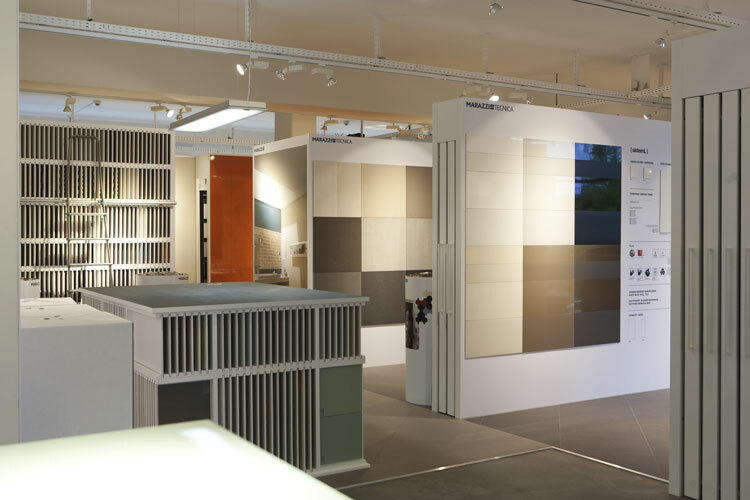 The width of the spaces allowed to exhibit a large number of products and solutions. 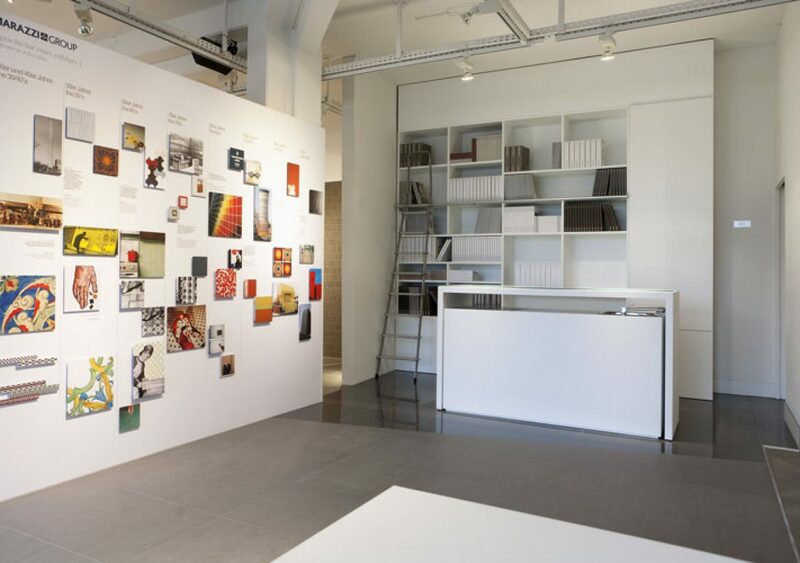 In this space we used the new brand ID concepts of showroom, product display, flooring and coating exposition to reach the perfect mix between a showroom for final clients and a concept store for architects.